Each bracelet has its own unique design using a combination of beads and charms. The beads range in size from 3mm - 5mm, and include gold tone beads and rose quartz. 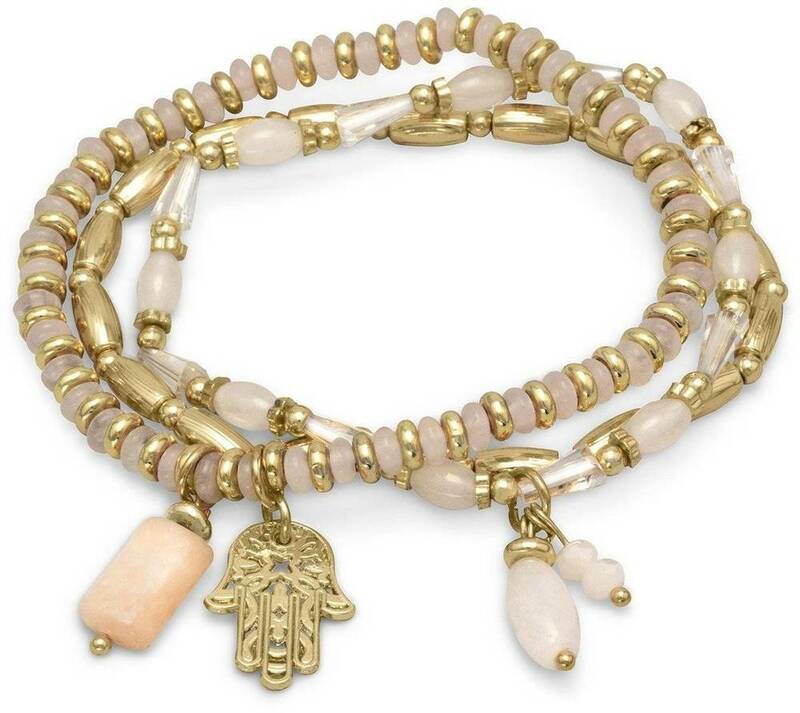 The charms include a 9.5mm x 16.5mm Hamsa hand, and 6mm - 13mm rose quartz bead drops. Beads may vary. 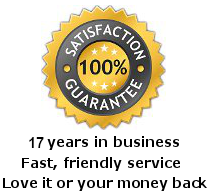 Fashion jewelry contains base metal.